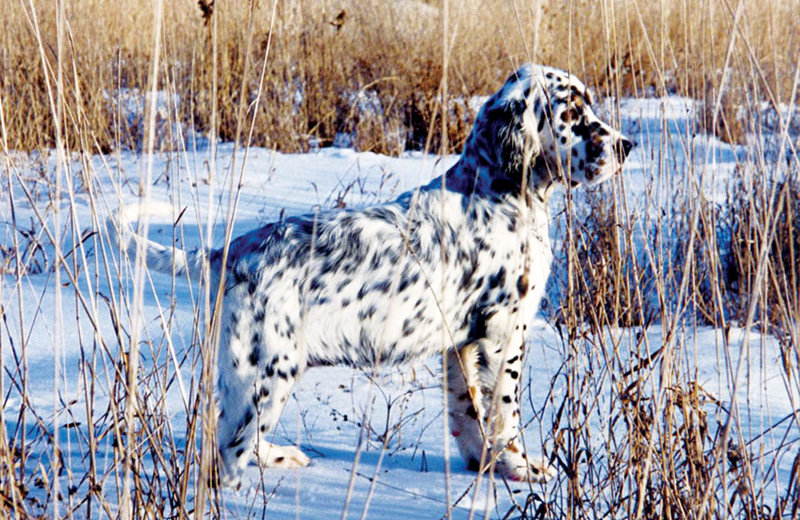 Home to the world’s finest English Setters, DeCoverly offers puppies and started dogs for sale year round. 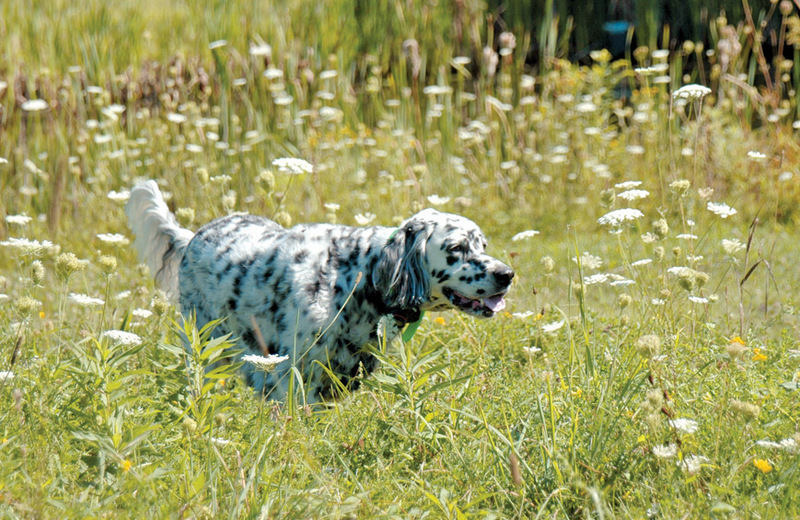 Decoverly Kennels offer pointing dog, retriever, and all-breed obedience training. Our breeding program is a significant part of the DeCoverly Difference. 26 years of dog boarding experience offers you a safe, comfortable environment for your dog. 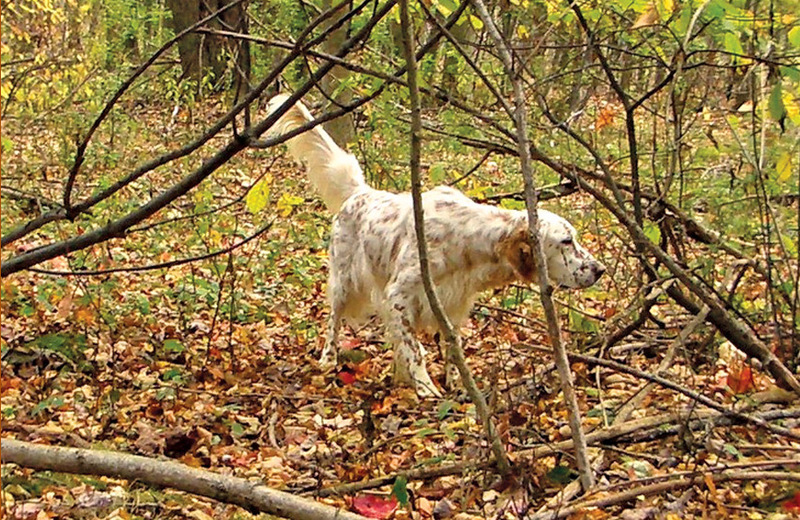 At the core of the DeCoverly Setter is more than a century of selective breeding for natural hunting instincts. These instincts are comprised of scenting ability, intelligence to learn how to handle birds, and pointing instinct. The DeCoverly Setter is a partner in the field rather than a servant that obeys because it must. A DeCoverly Setter is an elegant athlete. The design and integration of the dog’s physical structural components, such as depth of chest and the angulations of the shoulders and legs, creates clean, efficient movement. This fluid, graceful movement allows them to cover maximum ground with minimum effort. DeCoverly breeds for a calm, well mannered member of the family. Our Setters have an abundance of affection for their owners and are wonderful with children. They are not a hyper-active dog and are never aggressive. We also breed for intelligence, a known asset in the field but also a great benefit in the home.